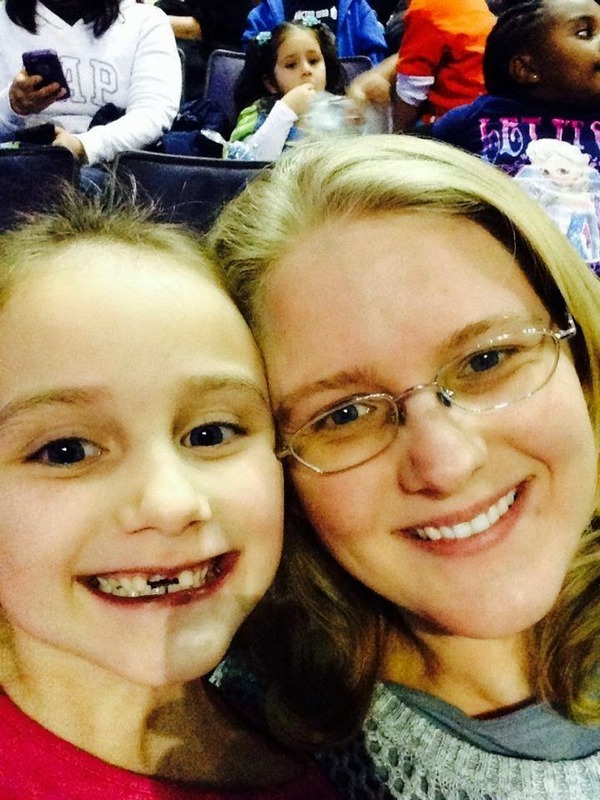 Savannah and I headed out to Disney On Ice Worlds of Fantasy at the Verizon Center for opening night. While it wasn’t Frozen, which is probably the best Disney on Ice show we’ve ever been to, it was still a ton of fun, and I enjoyed having some more non-princess characters mixed in. 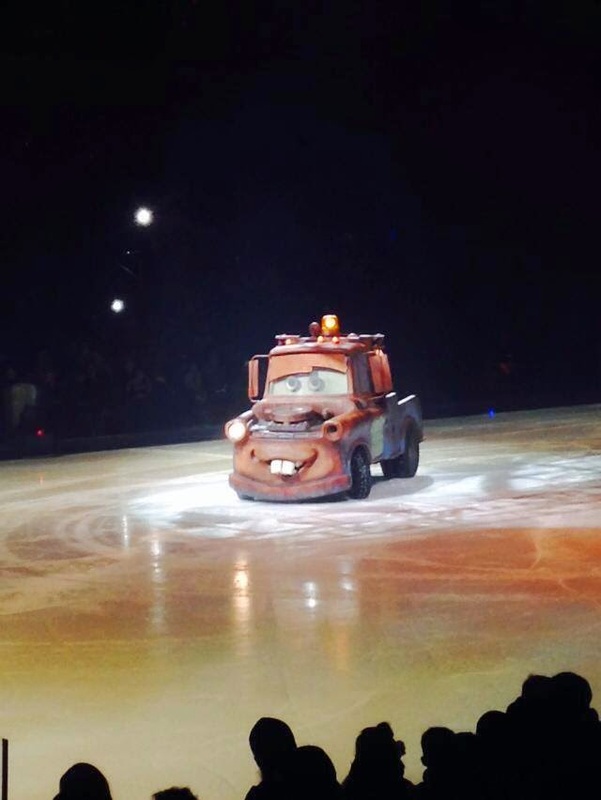 Especially impressive were the Cars cast- I can’t imagine driving on a sheet of ice in such close proximity! Really impressive! This would be a great show if you have a mix of boys and girls, or a girl who’s not that into the princess thing (Raising my hand high). Tinkerbell and Pixie Hollow make an appearance, as does Ariel, Minnie, Mickey, and the cast of Toy Story. We enjoyed everyone! You can find out more about Disney on Ice Here. Or visit the Verizon Center boxoffice to get tickets while they’re in town!! Tickets start as low as $20 per person. You can purchase Disney One Ice tickets at all Ticketmaster outlets via charge by phone at 1-800-745-3000; via Ticketmaster online and at the Verizon Center box office.